MNG Jet A.Ş. offers turnkey solutions in business jet maintenance, operation and charter services with a dynamic and competent staff. The company offers expert and meticulous services with a huge experience based on many years. MNG Jet offers charter services and allows a comfortable flight for its clients with their choice of plane and no time limitations. Expectations are met with an approach of unlimited services. MNG Jet Aerospace Inc. is the leading business jet operator and maintenance provider in its markets of operation. Currently, technical services are provided for Challenger CL601/604/605, Challenger CL300, Global 5000/Express, Hawker 700/750/800/800XP/850XP/900XP, B737NG, BBJ and Airbus A300-600 planes located at the company's new hangar at Istanbul Airport. MNG Jet's maintenance operations are certified by Turkish Civil Aviation Authority, EASA and authorities from 11 countries. The company also provides B1/B2 technical and hands-on education services for Challenger 601/604/605, Global Express/5000 and Hawker 700/750/800/800XP/850XP/900XP with SHY 147 approval. MNG Jet is the authorized service center for Honeywell, GE, Bombardier, Artex, GoGo, Satcom and Rockwell Collins products and authorized avionics distributor of Honeywell, Rockwell Collins and Satcom Direct with an expertise gained over many years and a meticulous service approach. 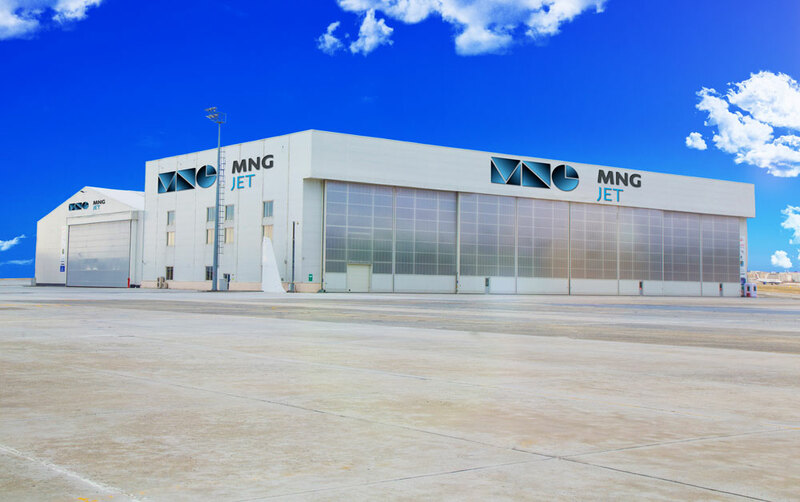 MNG Jet also sells spare parts for business jets, Airbus A300, A310, A320, Boeing 737CL, 747 and MD80 offers plane management services with its air-taxi services certification for an unlimited service experience for its customers. MNG Jet Charter Services provide flights anytime, anywhere and with any plane. This means unlimited travel options with no stress. MNG Jet offers its clients the comfort of choosing the details regarding business jet leasing. MNG Jet offers the best service solutions in a large portfolio for its customers and carefully plans all details including catering services and ground operations. 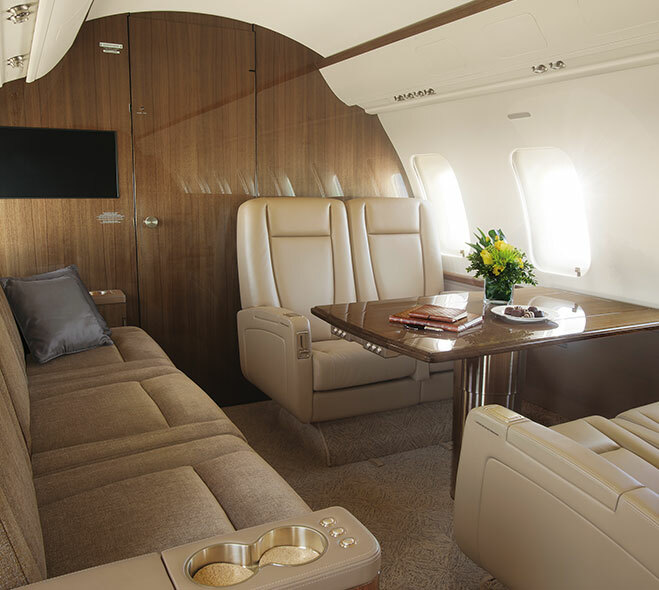 MNG Jet uses its own jets for charter services and offers high-standard services within the concept of accessible luxury to maintain its leading position in the industry. MNG JET as being business jet operator, aircraft maintenance, maintenance training organisations with spare part sale and consultancy services, undertakes to create a greater appreciation for business jet aviation services by demonstrating vital role and illustrating the significance of business jet aviation in growth and prosperity. MNG JET provides a holistic and customer-centric approach to business aviation, delivered via the best products and professional business practices by making no concessions in safety and security. By its growing network and manufacturer authorisations (Bombardier Aerospace, Hawker Beechcraft and Honeywell) MNG JET offers integrated business aviation solution that includes aircraft sales, aircraft management, aviation services and consulting, and maintenance with training. Personnel constantly developing their qualifications with the awareness of the close relationship between the benefits for the company and the added value that they contribute. meet the needs and expectations of our customers by following the technological innovations in the world at the same time with management team and contemporary well-trained personnel. Safety is the basic principle in our services. The aim is to reach the highest safety level in national/ international standards line, develop constantly strategies and processes, to apply this processes and maintain in all our activities. The whole management of MNG JET, including Accountable Manager has responsibility to reach the highest safety performance in the activities. Support the management of safety through the provision of all appropriate resources, that will result in an organizational culture that fosters safe practices, encourages effective safety reporting and communication, and actively manages safety with the same attention to results as the attention to the results of the other management systems of the organization. Clearly define for all staff, managers and employees alike, their accountabilities and responsibilities for the delivery of the organization’s safety performance and the performance of our safety management system;. In Air taxi and maintenance activities, hazard identification and risk management processes with a hazard reporting system, in order to eliminate or mitigate the safety risks of the consequences of hazards resulting from our operations or activities including human errors to a point which is as low as reasonably practicable (ALARP);. Support the voluntary participation of employees, measure and develop strategies to improve,. Ensure that no action will be taken against any employee who discloses a safety concern through the hazard reporting system, unless such disclosure indicates, beyond any reasonable doubt, an illegal act, gross negligence, or a deliberate or willful disregard of regulations or procedures. 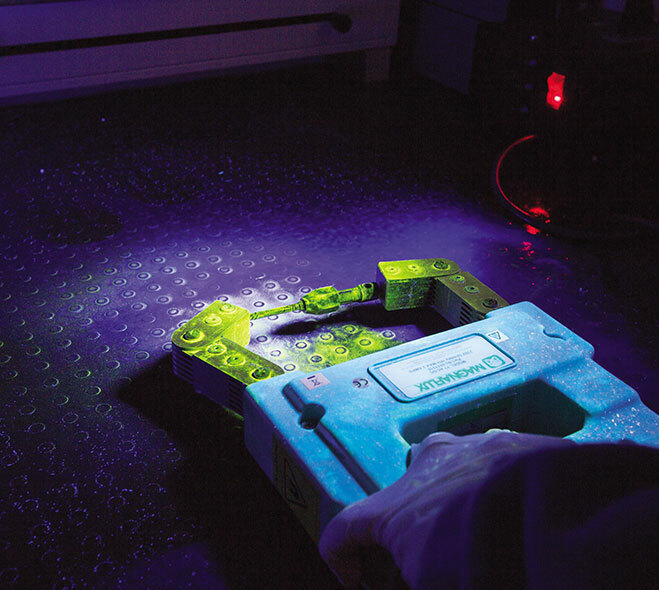 Comply with and, wherever possible, exceed, legislative and regulatory requirements and standards;. Ensure that all staff are provided with adequate and appropriate aviation safety information and training, are competent in safety matters, and are allocated only tasks commensurate with their skills;. Establish and measure our safety performance against realistic safety performance indicators and safety performance targets;. Continually improve our safety performance through management processes that ensure that relevant safety action is taken and is effective; and. Ensure externally supplied systems and services to support our operations are delivered meeting our safety performance standards.